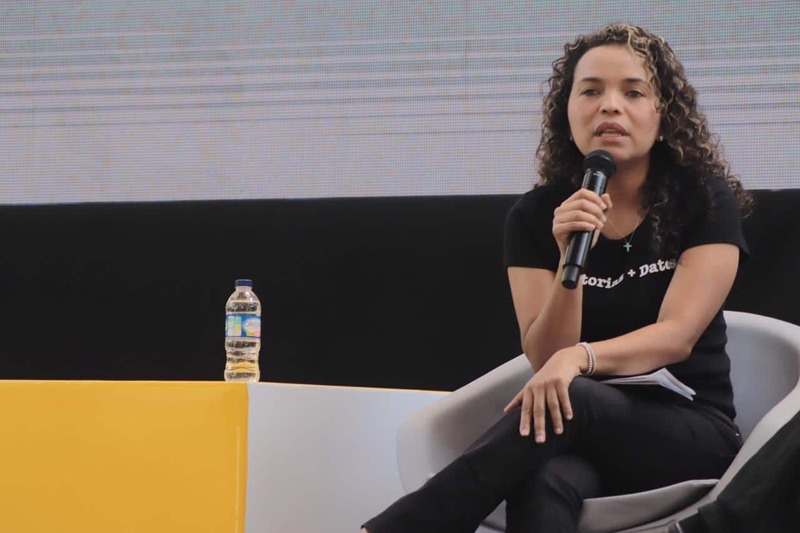 A group of judges chose the 40 best works in Ibero-America from 1,714 that were submitted to the sixth edition of the Gabriel García Márquez Journalism Award. After three rounds of evaluation, 10 were selected in each of the following contest categories: text, image, coverage, and innovation. A total of 51 judges participated in the selection process, divided into three rounds. Twenty-one in the first round, 18 in the second, and 12 regionally renowned judges chose the finalists in the third round held in Cartagena, Colombia, on August 10th and 11th. 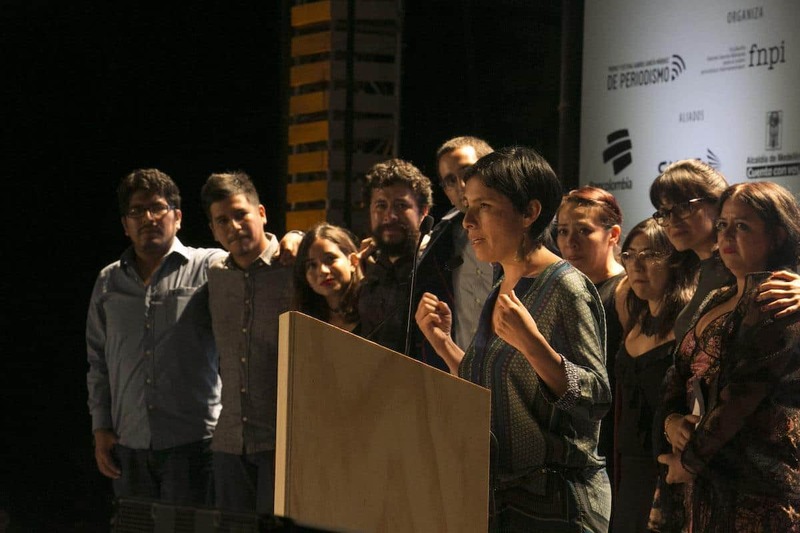 Reporters and journalism teams from various Ibero-American countries make up the 40 nominees. From this group, three finalists from each category will be announced in the coming days. 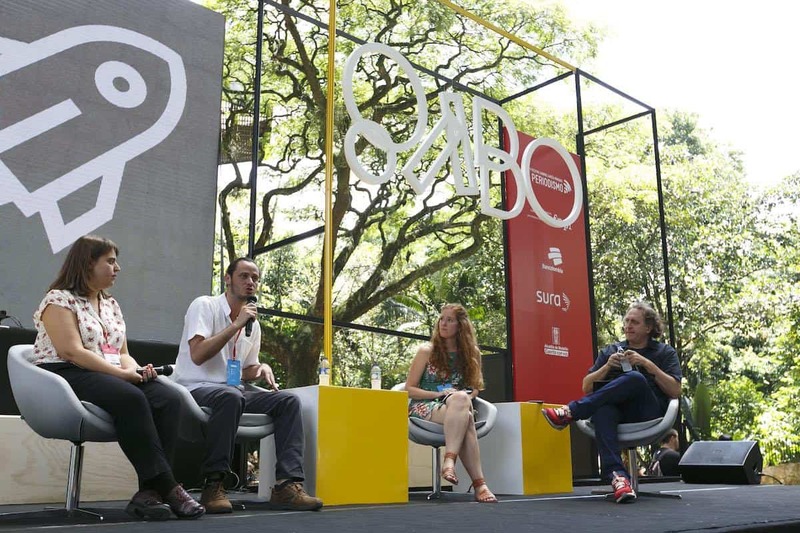 From the 12 finalists, four winners of the 2018 Gabo Award will be selected, and the stories will be shared on October 4 at the award ceremony held at the Medellin Botanical Garden during the Gabo Festival. Text: ‘El fotógrafo de las tinieblas’, Gatopardo (Mexico); «Estás viva, minha irmã, estás viva», Notícias Magazine (Portugal); ‘Meu Guri’, Revista Piauí (Brasil); ‘Un niño manchado de petróleo’, Revista 5W (Spain); ‘Los demonios del Lago Chad’, Gatopardo (Mexico); ‘La revolución de las ovejas’, El Faro (El Salvador); ‘Las rutas de la muerte’, Gatopardo (Mexico); ‘Son presos políticos, nosotros también’, La vida de nos (Venezuela); ‘La Mara Salvatrucha derrota a Trump en Long Island’, El Faro (El Salvador); ‘O massacre de Pau D’Arco’, Revista Piauí (Brazil). Image: “No somos humanos a los ojos de Birmania”, Revista 5W (Spain); ‘Memoria verdad y justicia para las pibas’, Revista Anfibia (Argentina); ‘El Naya: la ruta oculta de la cocaína’, ¡PACIFISTA! (Colombia); ‘Aqui no Haiti’, Jornal O Globo (Brazil); ‘Feridos pelo Estado’, Agência Pública (Brazil); ‘Crisis en Venezuela’, AFP (Mexico); ‘Racismo à Portuguesa’, Público (Portugal); ‘Filhos de Ruanda’, Globo News (Brazil); ‘Un albergue en Ciudad de México para mujeres que fueron trabajadoras sexuales’; publicado en The New York Times (United States); ‘Ciro & Yo’, publicado en Cine Colombia (Colombia). Coverage: ‘Monitor da Violência’, G1 (Brazil); ‘Crime sem fronteiras’, Revista Época (Brazil); ‘Huérfanos de la Salud’, Ipys Venezuela in alliance with El Pitazo (Venezuela); ‘The Backway: la puerta trasera de Europa’, La Vanguardia (Spain); ‘Arco Minero del Orinoco: crimen, corrupción y cianuro’, Efecto Cocuyo (Venezuela); ‘De migrantes a refugiados: el nuevo drama centroamericano’, Univision AND El Faro (United States – El Salvador); ‘Estafa Maestra’, Animal Político (Mexico); ‘Los libros de la partida secreta de los gobiernos de Arena’, El Faro (El Salvador); ‘Venezuela a la fuga’, El Tiempo – Efecto Cocuyo (Colombia – Venezuela); ‘OLP: La máscara del terror oficial en Venezuela’, RunRun (Venezuela). Innovation: ’Fondos de Papel: Una base de datos sobre el dinero, crimen y política’, Ojo Público (Peru); ‘28 días: 28 historias para acabar con los tabúes sobre la regla’, El País (Spain); ‘Coding Like A Girl’, El Confidencial (Spain); ‘Los desterrados del Chaco’, El Surtidor (Paraguay); ‘El Bus TV’, El Bus TV (Venezuela); ‘Plataforma Ayotzinapa’, Forensic Architecture (United Kingdom); ‘Chacinas nos presídios: Conheça as 123 histórias dos detentos mortos’, Metrópoles (Brazil); ‘Verificado 2018’, Verificado 2018, AJ+ Español, Animal Político and 90 allied organizations (Mexico); ‘Balas Perdidas’, Agencia France-Presse (AFP) (Brazil); ‘Agonía sobre rieles’, La Nación (Costa Rica). What will the winners of the Gabo Award receive? Each finalist will receive 6 million Colombian pesos and a diploma for their outstanding participation. As for the winners, they will receive 33 million Colombian pesos, an awardee diploma, and a copy of the sculpture “Gabriel”, by Colombian artist Antonio Caro. The finalists and awardees will participate in the Gabo Festival, which will take place in Medellín from October 3rd to 5th. As part of the 2018 program, the 12 finalists of the Gabo Award will participate in the Marathon of the Best Stories of Ibero-America. Before a judge and attendees, they will each share their experiences, explaining how they carried out their work, what motivated them, and what their objectives were. Journalism, One-on-one: Conversations with emerging and innovative journalism project managers, without moderators or intermediaries. Gabo’s Obsessions: Discussions about topics that interested Gabriel García Márquez, such as music, memory, and literature. 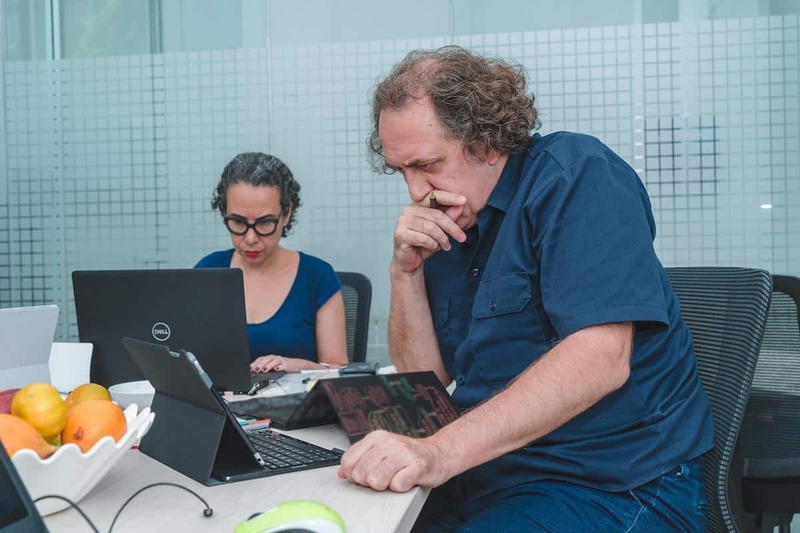 The Journalism Kitchen: Talks and interviews about the issues that concern Ibero-America and shape the profession of journalism in the region. Exhibitions: Photography exhibitions and documentary screenings. Curious Minds: The new section of the Gabo Festival, an intimate space for informal but profound conversations with great Ibero-American storytellers. 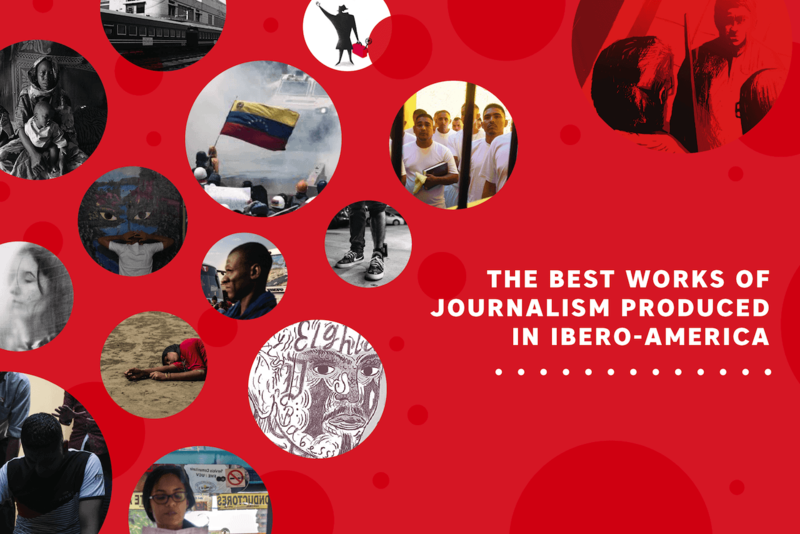 Gabo Award: The recognition given to the best of journalism in Ibero-America is preceded by the now-traditional Marathon of the Best Stories of Ibero-America, a series of four panels where the three finalists in each Gabo Award category share the process behind their work. All lectures and exhibitions are free admission until full capacity is reached. Those interested in attending only need to fill out a simple form to complete your registration. Except for workshops and exhibitions, all activities will be broadcast via Facebook Live on the Festival Gabo, Red Ética, Centro Gabo y FNPI pages. Organized by the Gabriel García Márquez Foundation for New Ibero-American Journalism (FNPI), the Gabo Award and Festival aim to encourage the pursuit of excellence, innovation, rigorous treatment of facts, and ethical coherence in journalism. It is inspired by Gabriel García Márquez’s ideals and work and by the dynamics of innovation, creativity, and leadership that characterize Medellín, Colombia. The Award and Festival are made possible thanks to the public-private partnership between the Mayor’s Office of Medellin and Bancolombia and SURA, together with their Latin American subsidiaries.